The federal parliament meeting has been adjourned for 1 pm Friday. 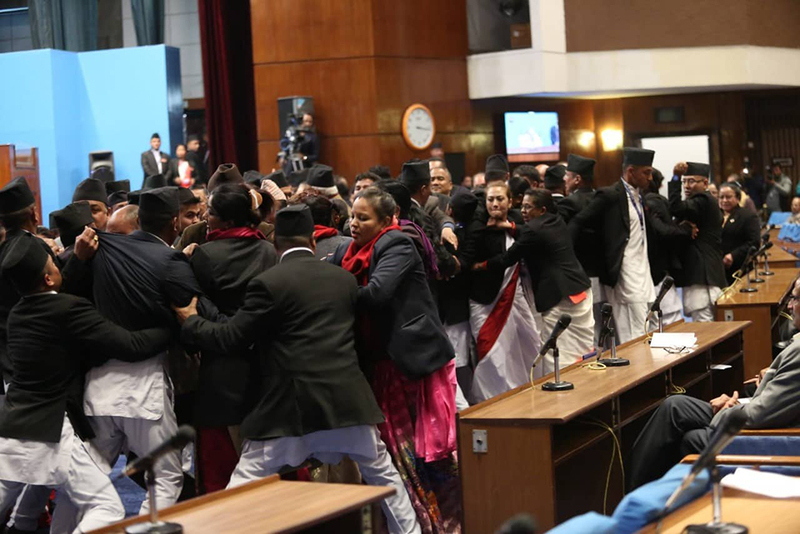 “The federal parliament meeting which was twice postponed following protest by the main opposition Nepali Congress today could not take place due to special reason. 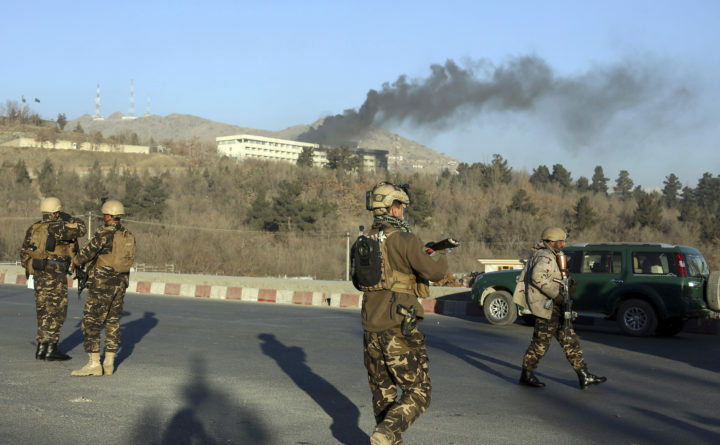 The meeting has been adjourned for 1 pm Friday,” said a press note issued by the parliament. 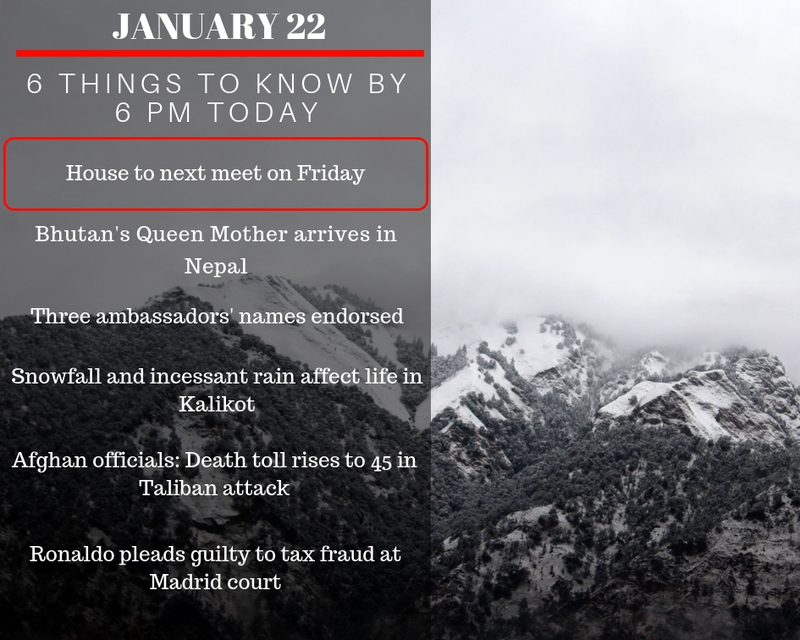 Queen Mother of Bhutan, Gyalyum Dorji Wangmo Wangchuck, is currently on a personal trip to Nepal, sources said on Tuesday. Wangchuk arrived in Kathmandu on Monday, according to sources at the Ministry of Foreign Affairs. Wangchuk offered special worships at Swayambhunath on Tuesday morning. During her week-long visit, she is visiting Lumbini, the birthplace of the Lord Buddha, sources added. The Parliamentary Hearing Committee under the Federal Parliament has approved the names of the three proposed ambassadors to Canada, Switzerland and Kuwait. Today's meeting of Committee has endorsed Bhrigu Dhungana for Canada, Mani Prasad Bhattarai for Switzerland and Durga Prasad Bhandari for Kuwait. 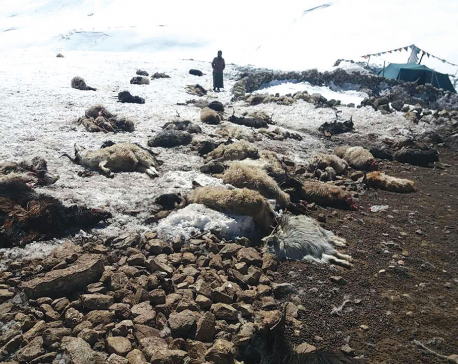 Snowfall and incessant rainfall have brought the normal life of the district to a grinding halt. 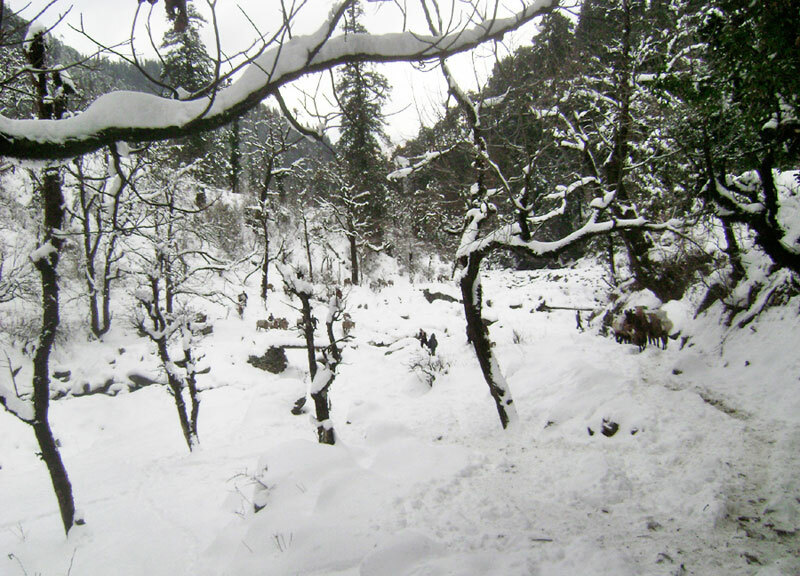 The snowfall which started on Monday night is still continuing. With the snowfall, the temperature has also plummeted. 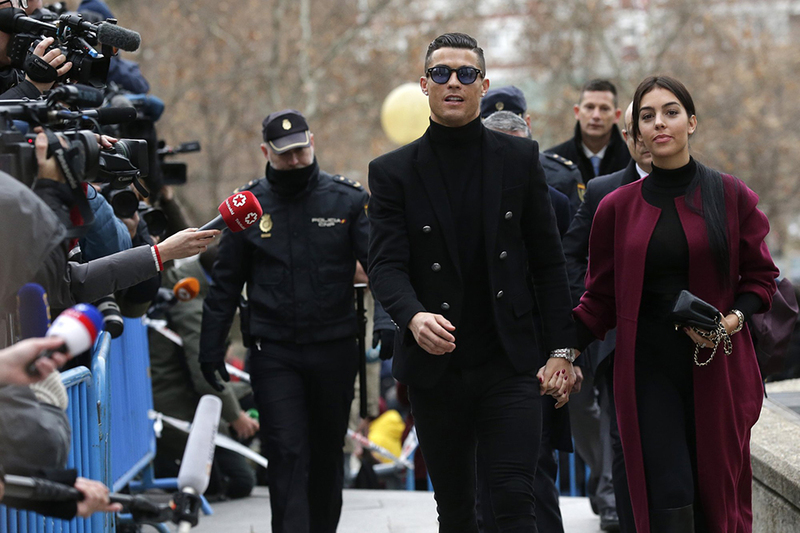 Cristiano Ronaldo pleaded guilty to tax fraud on Tuesday and received a two-year suspended sentence. The Juventus forward, who was facing charges stemming from his days at Real Madrid, was in court for about 45 minutes and signed an agreement which will cost him nearly 19 million euros ($21.6 million) in fines. 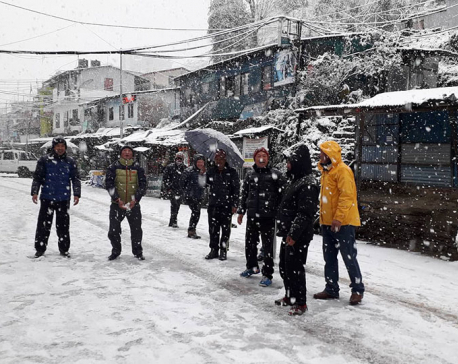 KATHMANDU, Feb 9: Nepal-China cross-border trade via Rasuwagadhi has been affected due to incessant rain and snowfall since Saturday morning.